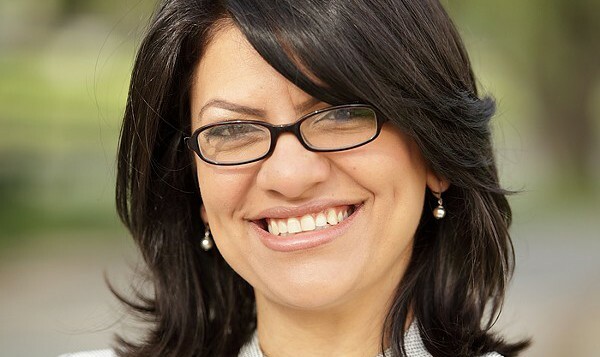 The Detroit congresswoman was the target of remarks for her position on the Boycott, Divestment and Sanctions movement. Florida. Say absolutley nothing further. Article could have ended with that.